 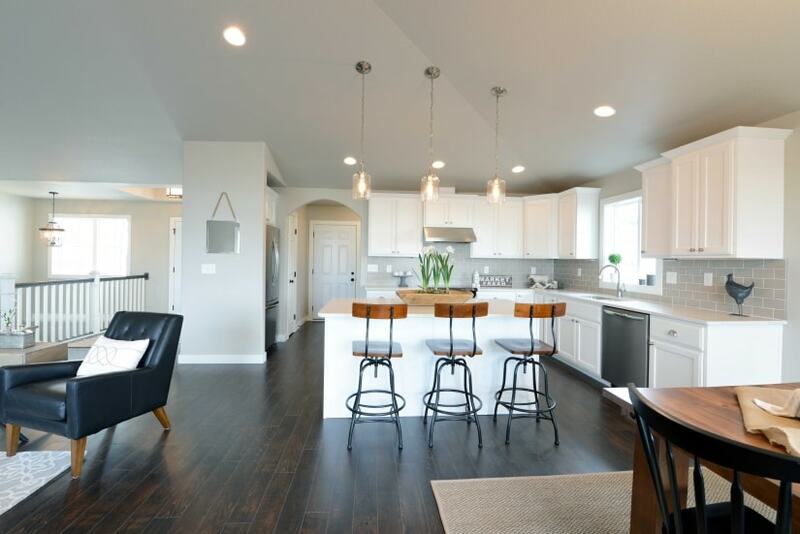 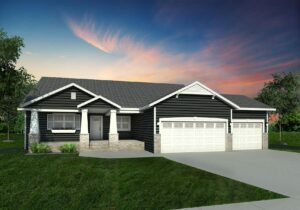 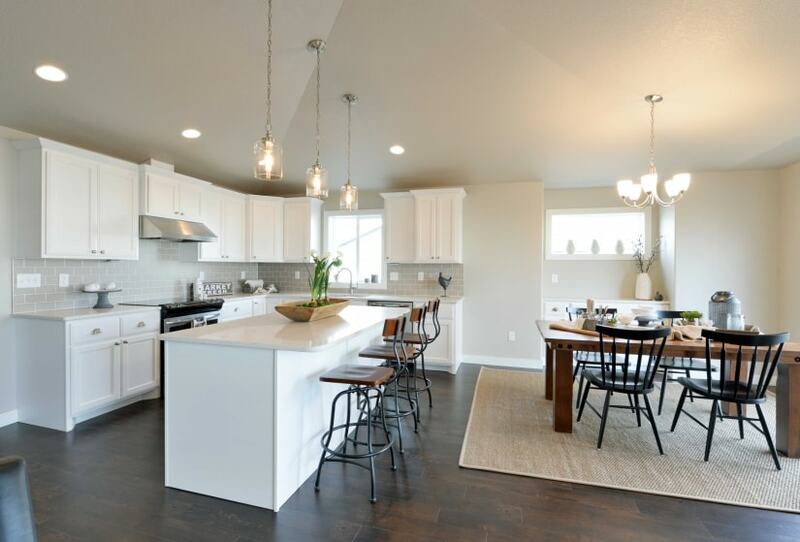 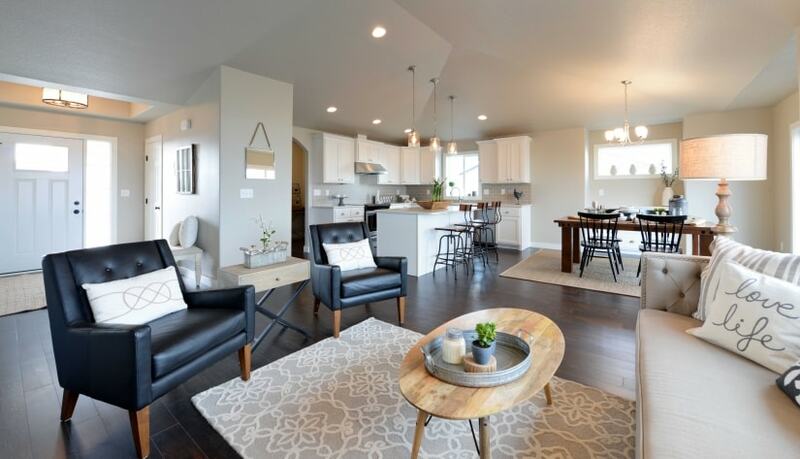 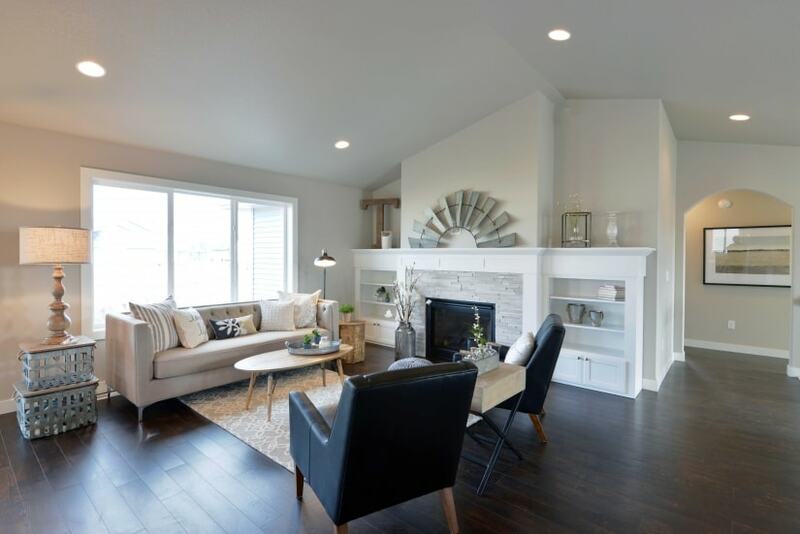 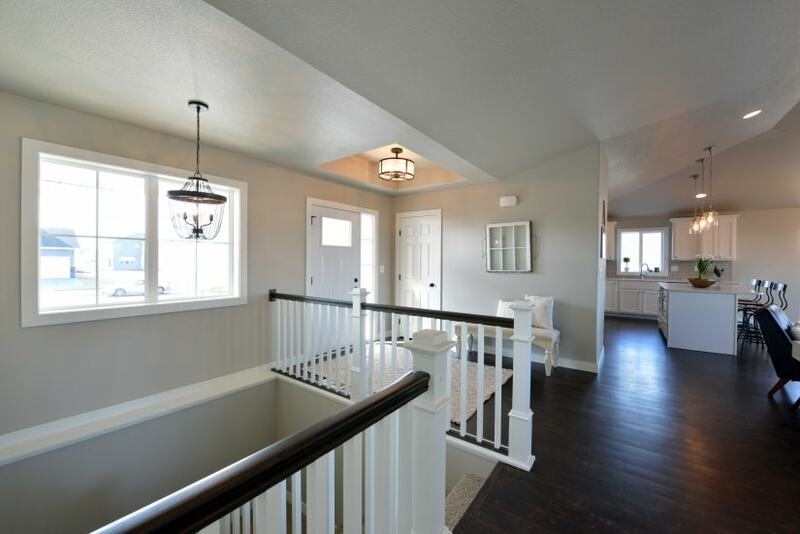 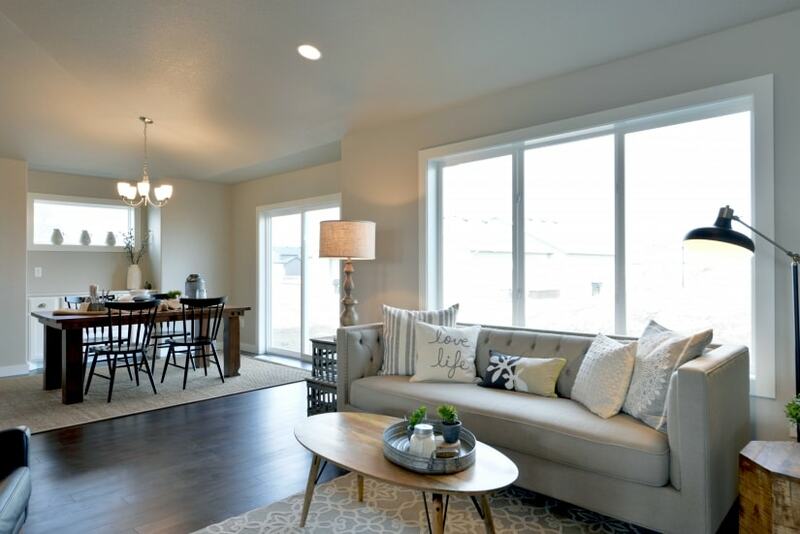 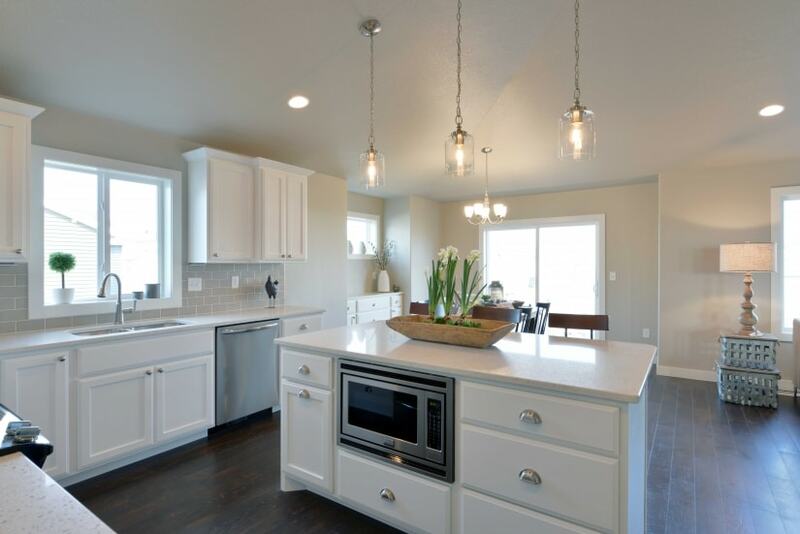 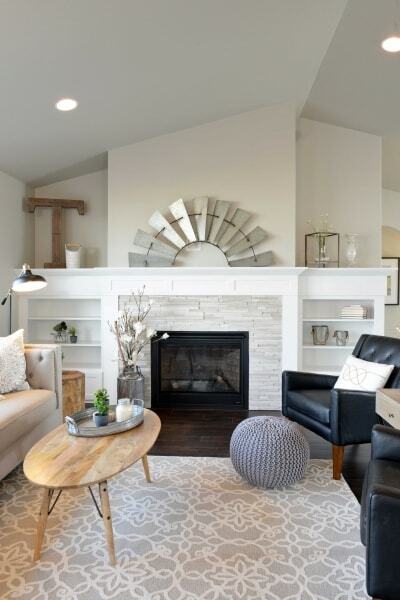 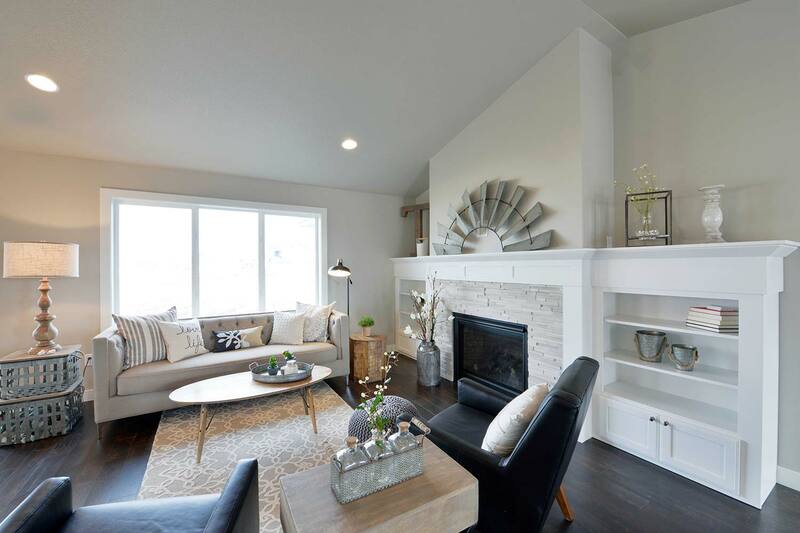 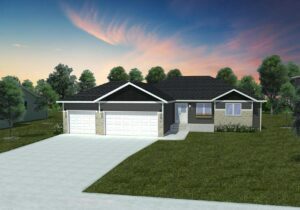 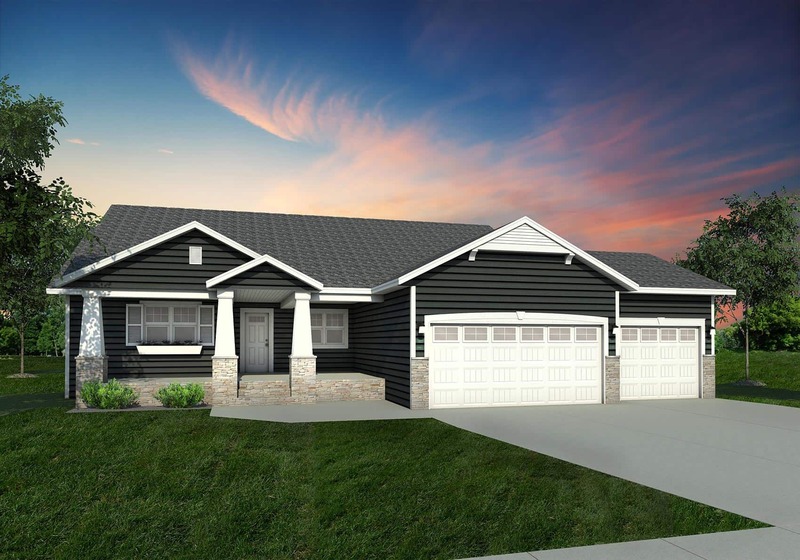 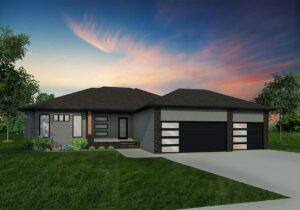 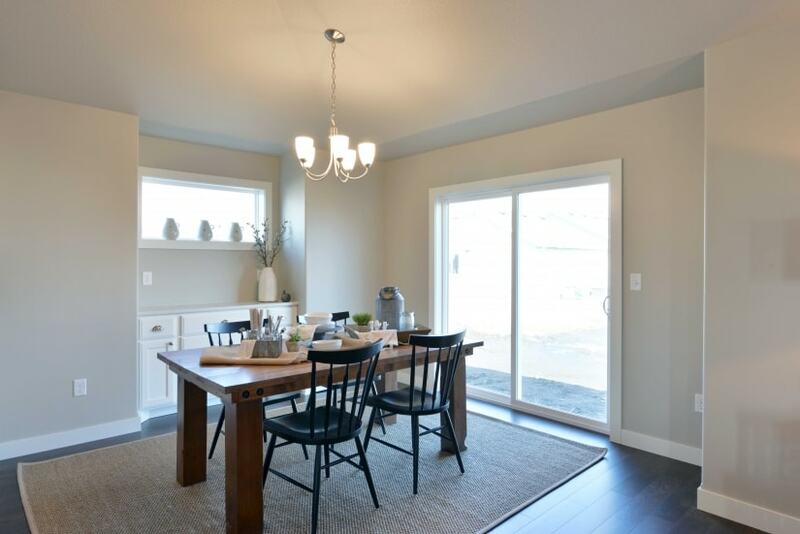 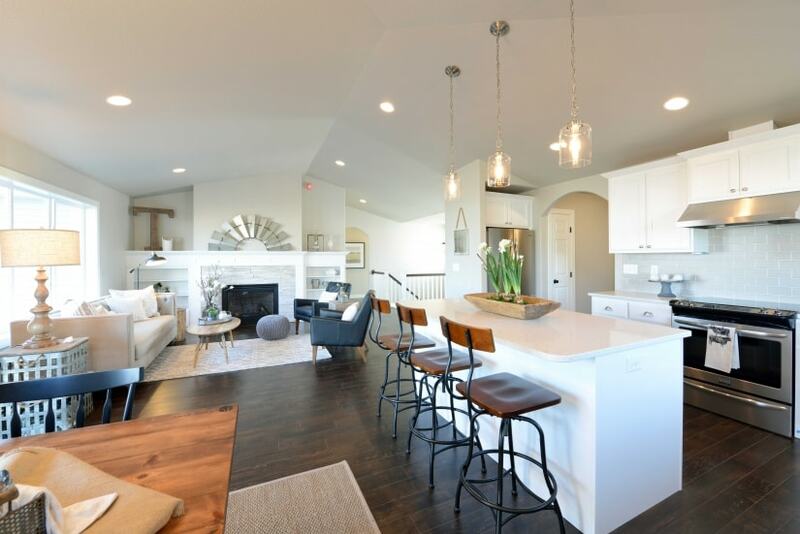 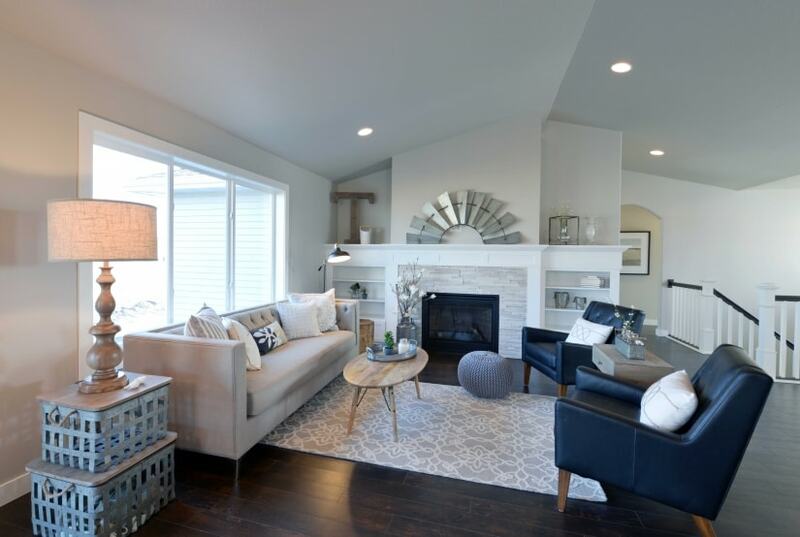 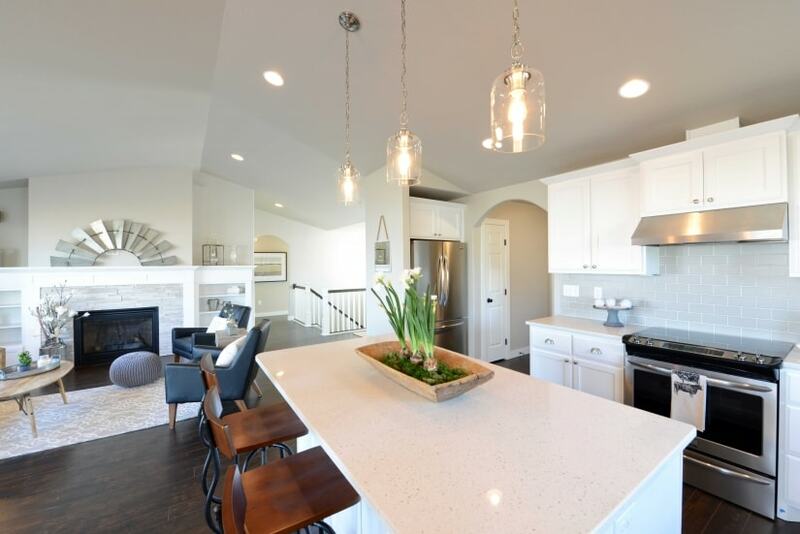 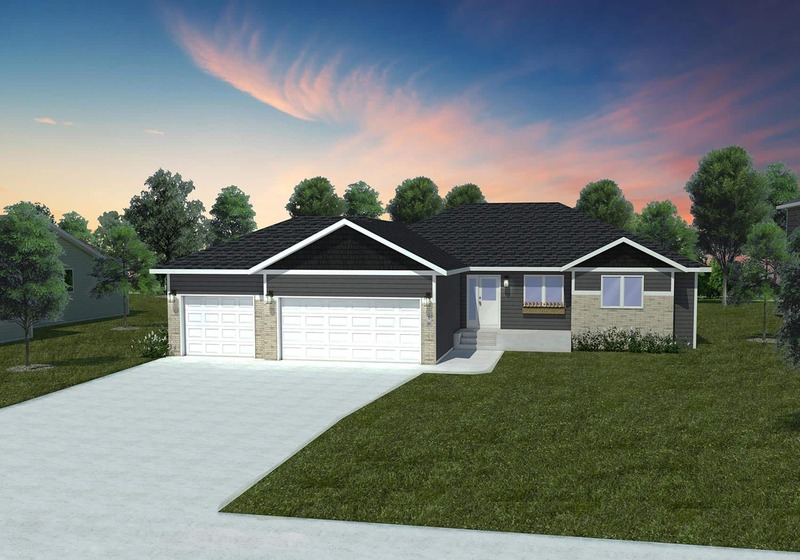 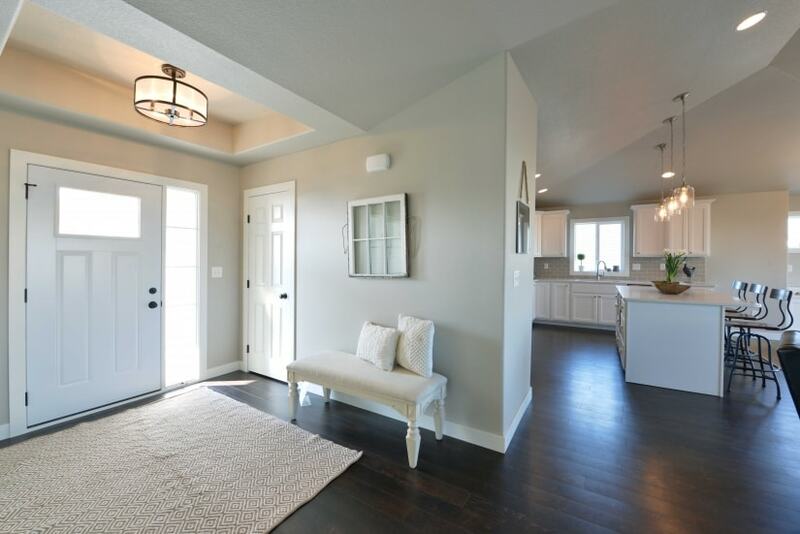 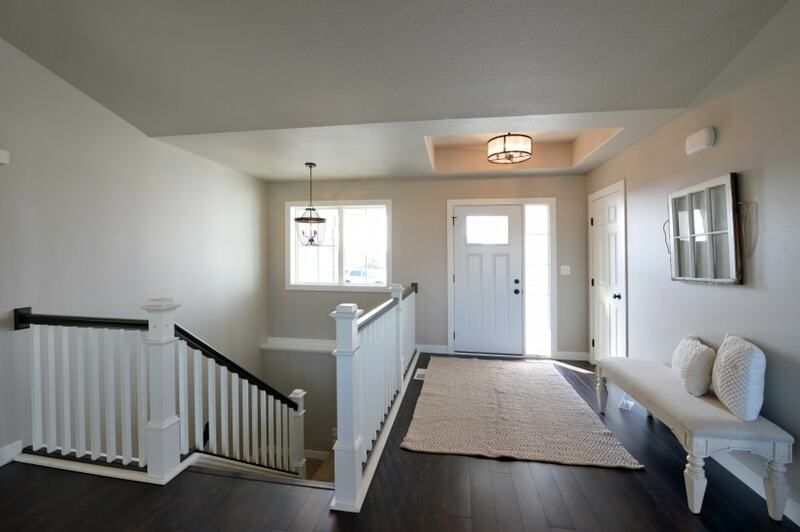 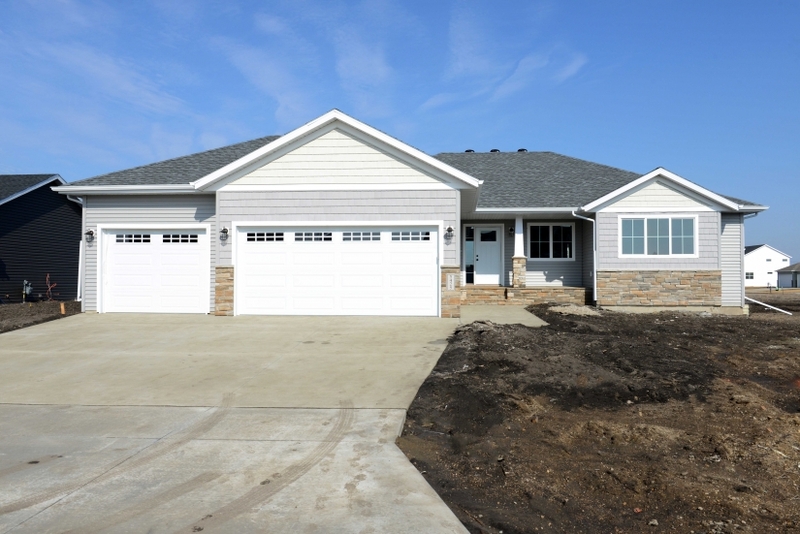 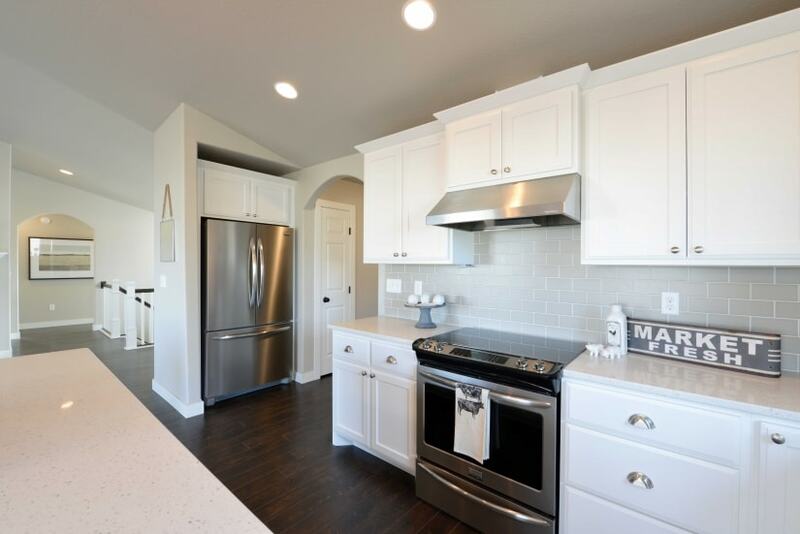 The 1670 Rambler is another magnificent home by Thomsen Homes. 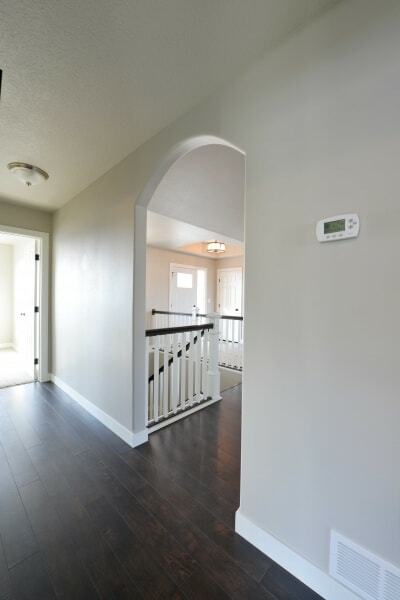 The master suite is one of the extravagant highlights of this home. 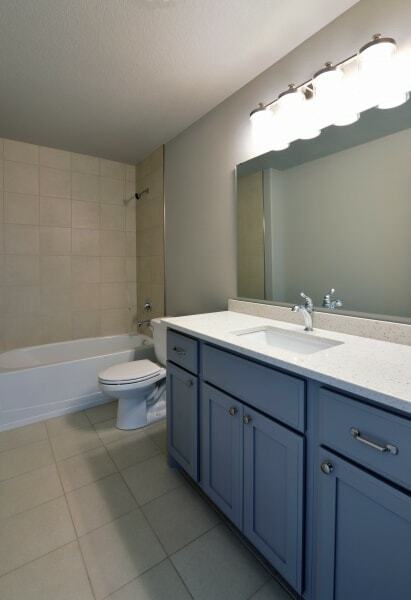 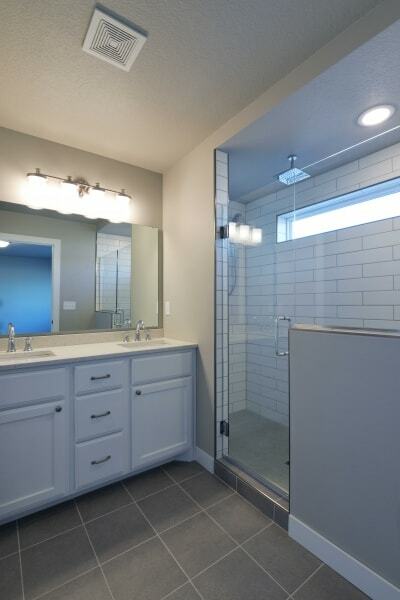 The master suite features his and hers sinks, a flawless tiled shower, and a walk-in closet, providing ample storage. 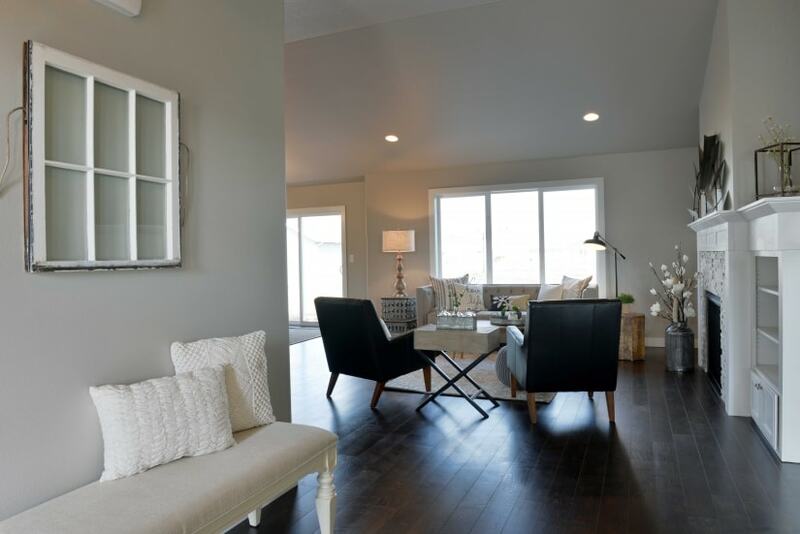 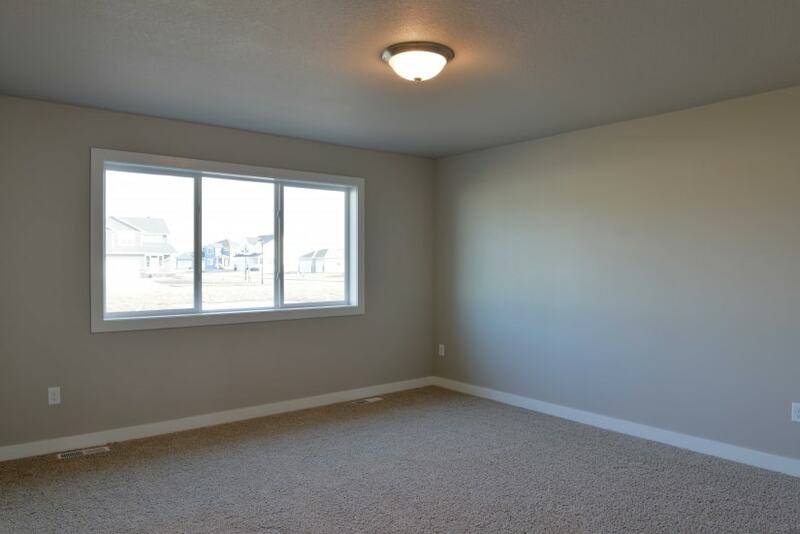 The open main floor, with vaulted ceilings and lots of windows, helps create your own personal home retreat. 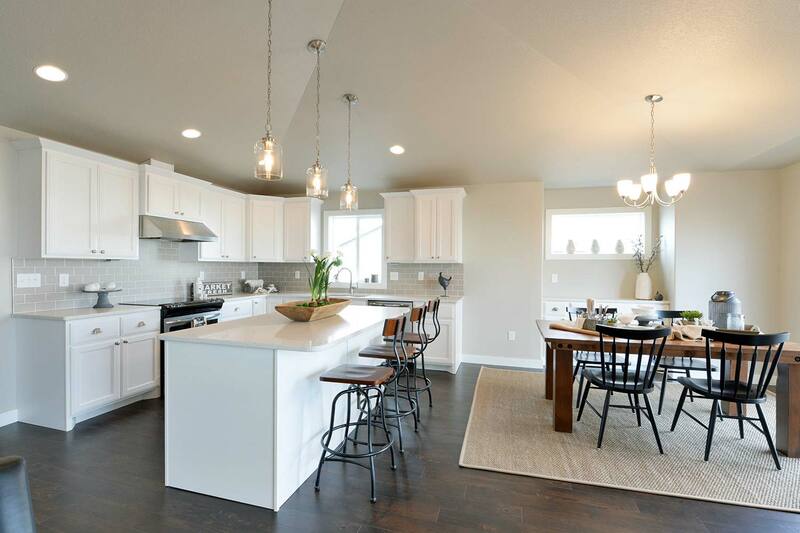 Custom cabinetry and an oversized island in the kitchen is every cooks dream. 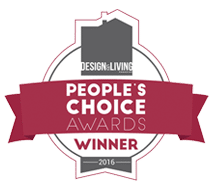 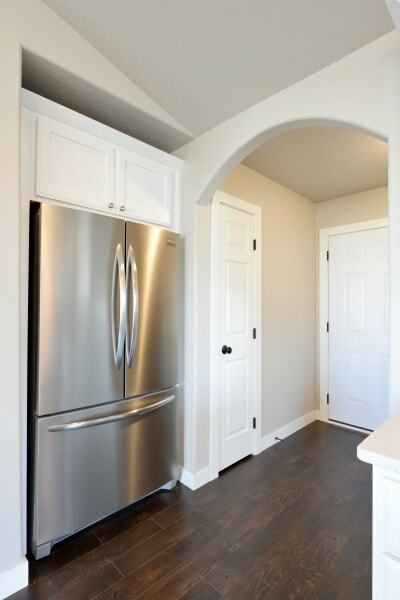 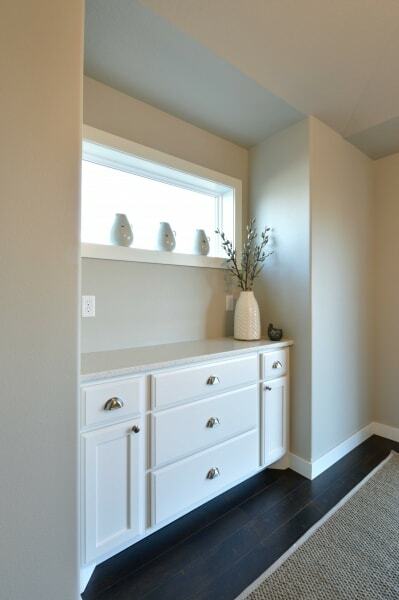 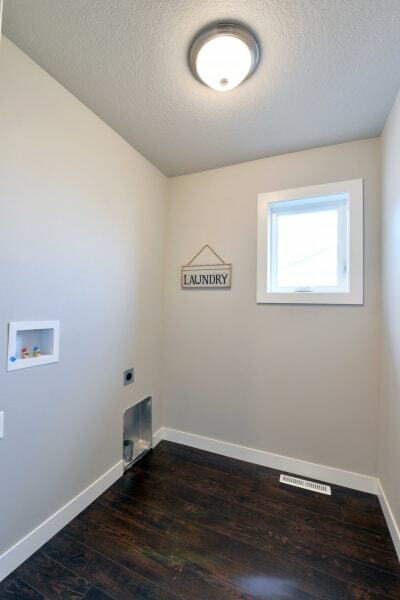 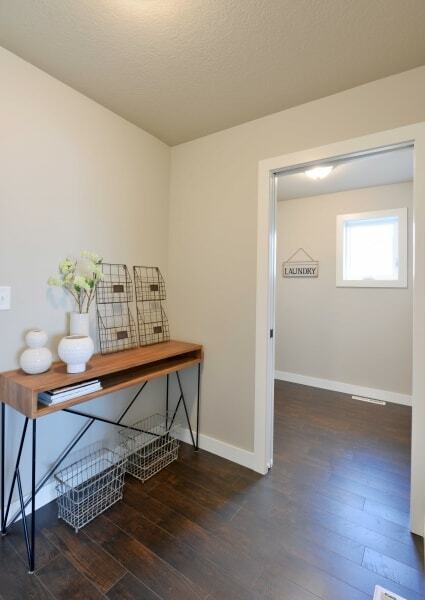 Mudroom with storage closet and main floor laundry assist in everyday tasks. 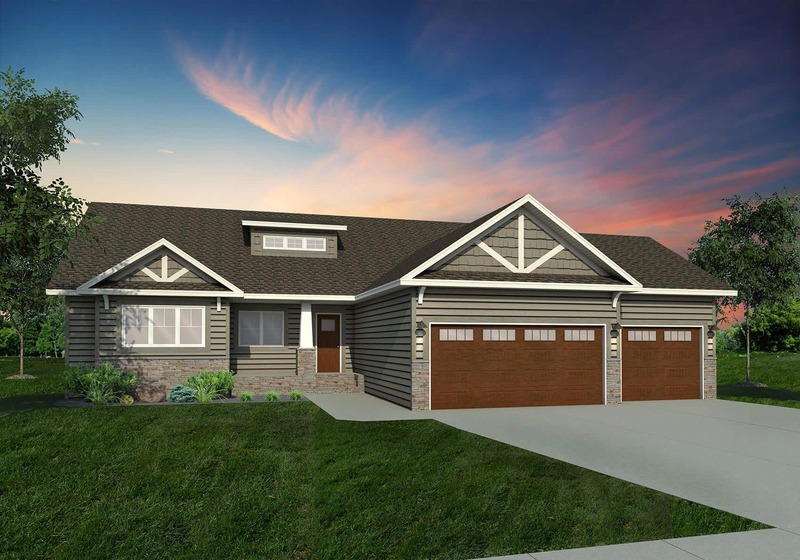  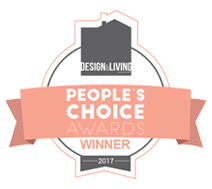 With plenty of room to expand in the basement and the perfect mix of amenities, this home feels like a comfortable luxurious home for you and your family for years to come.